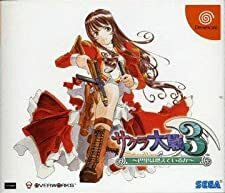 Densetsu no Ogre Battle (伝説のオウガバトル) is a Simulation - RPG game, published by RIVERHILL SOFT, which was released in Japan in 1996 for the Sega Saturn. 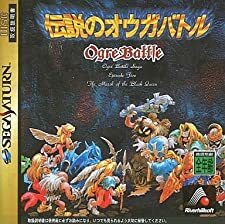 Ogre Battle RPG simulation Sega SATURN Japan Import SS Complete Very RARE ! Densetsu no Ogre Battle Sega Saturn SS Japan Very Good Condition! Japanese Game Sega Saturn Ogre Battle Quest Very Good/Excellent Shape !